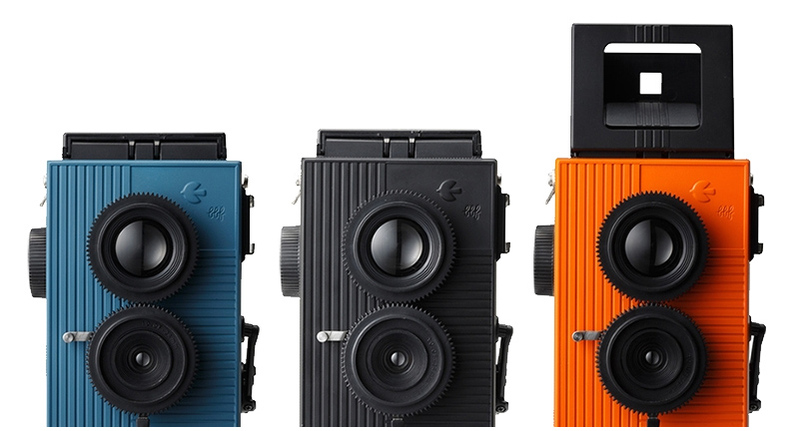 Japan's Superheadz and Powershovel is about to release this twin-lens reflex toy camera called Blackbird, Fly (or BBF). Modeled after traditional TLR's in appearance, this camera does not however require medium format film, rather takes 35mm. That's pretty much all I know about it... oh, and that I want one.